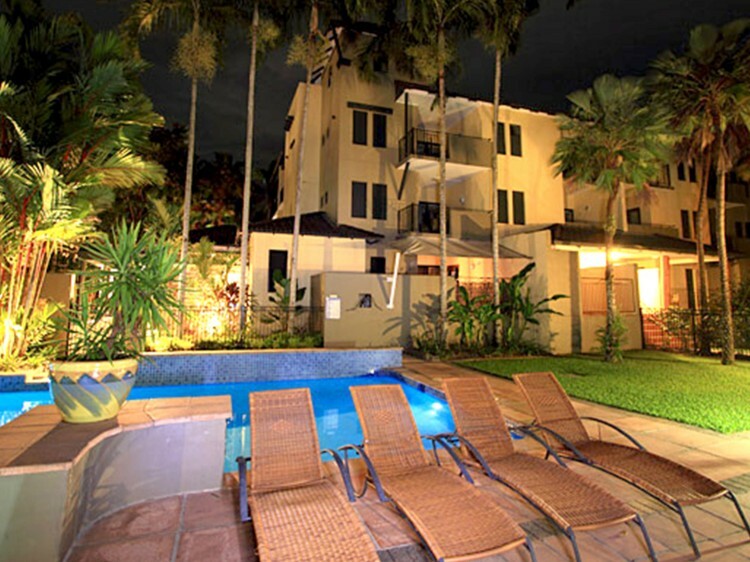 Providing the perfect base to explore the nearby Great Barrier Reef and Daintree Rainforest, Reef Club Resort offers quality accommodation in an excellent location. 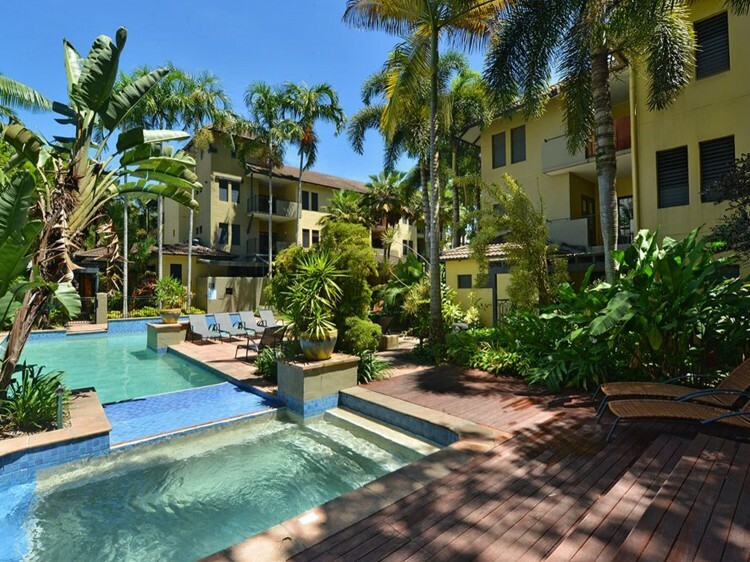 Reef Club is just a minute’s walk from the world famous 4 Mile Beach and a ten minute stroll from the vibrant cafes, bars and restaurants of Macrossan St. The self-contained apartments have a rustic Mediterranean feel with terracotta floors, timber louvres and earthy tones reflecting the tropical style of North Queensland. 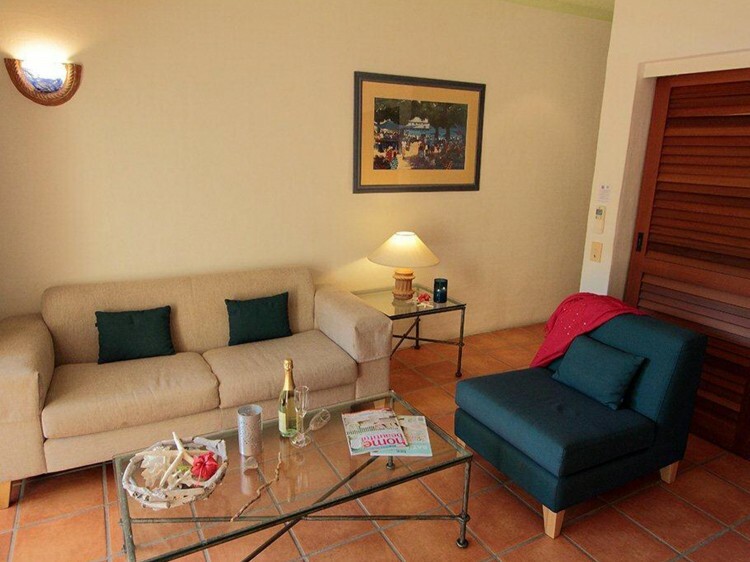 Offering one and two bedroom apartments, Reef Club is the perfect getaway for couples and families. After a day taking in the sights and sounds of the many Port Douglas attractions and tours, Reef Club provides a private ambience and cool retreat in the tropics. 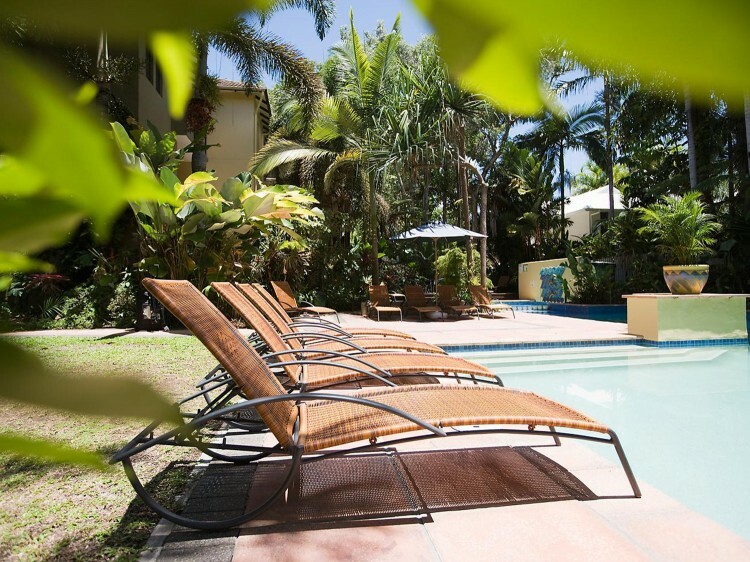 Surrounded by tropical foliage and shady palms the swimming pool and outdoor spa is the perfect place to bask in the tropical sun or have a barbeque where you can enjoy fresh local seafood.